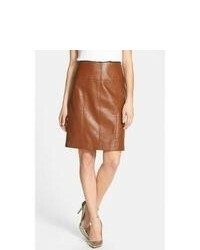 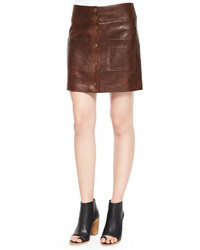 Nanushka Chai Faux Leather A Line Skirt $375 Free US shipping AND returns! 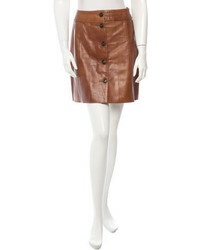 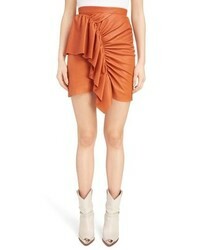 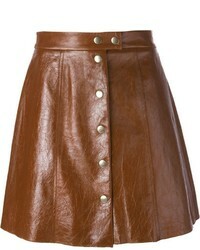 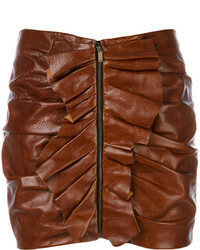 Isabel Marant Lea Draped Leather Skirt $2,050 Free US shipping AND returns! 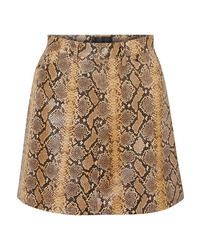 Chloé Snake Effect Leather Mini Skirt $989 $3,295 Free US shipping AND returns! 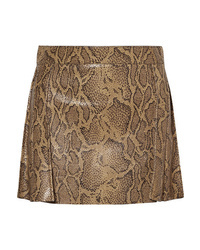 Sprwmn Snake Effect Leather Mini Skirt $1,190 Free US shipping AND returns! 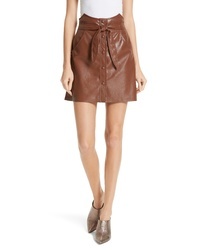 Saint Laurent Ruffle Trim Mini Skirt $2,111 $2,814 Free US Shipping!